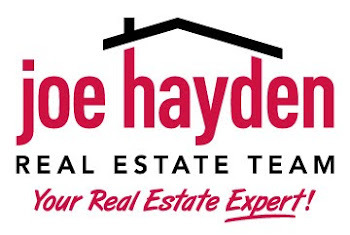 1612-211 Gardiner Ln, Louisville, KY 40205 | Louisville Real Estate with the Joe Hayden Real Estate Team - Your Real Estate Experts! Are you looking for a peaceful, secure place to live with quick access to important amenities and lots of storage? 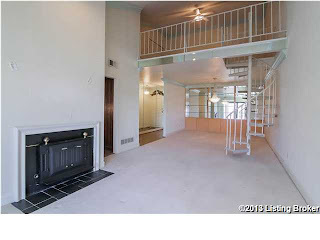 Look no further than 1612-211 Gardiner Lane in the Ambassador East Condominiums! This condo unit is one of the largest in the entire development and features a flexible floor plan to fit your personal needs. Aside from the bonus loft space that can function as a sitting room, a spare bedroom or an office, this condo features one-floor living that is so vital to your comfort. 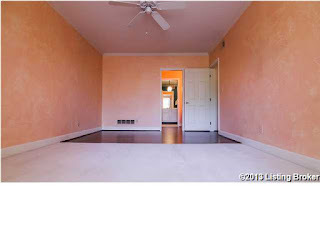 As you enter this charming unit, you walk into the open living and dining room area, complete with access to the loft. The dining area features lighted custom built-in shelving to display your keepsakes. 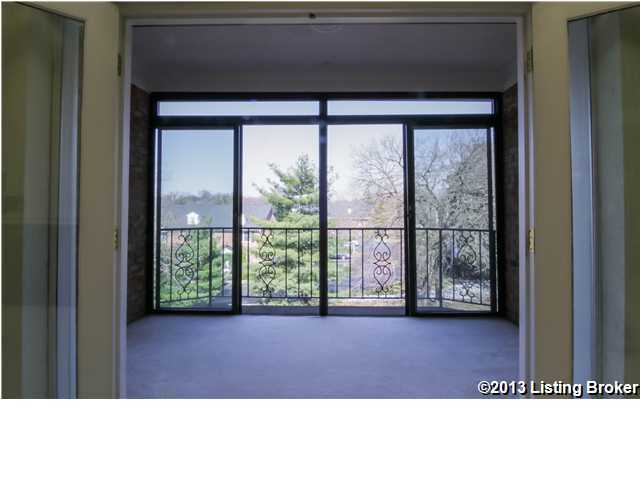 Double doors lead to an enclosed balcony area where you can take in the excellent view afforded by the location of this unit.You can leave the double doors open if you wish and use the balcony as extra living space because of the way it is enclosed. The main living room offers a soaring vaulted ceiling and a relaxing built-in wood burning stove. 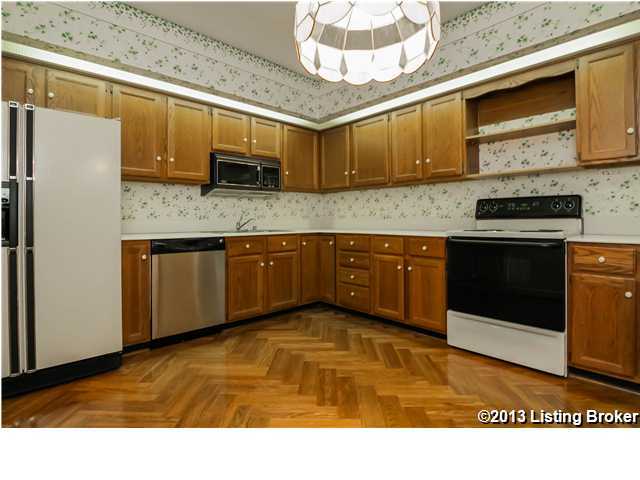 The spacious eat-in kitchen has ample counter and cabinet space for your storage needs. There is also an attached pantry / laundry room for your convenience. The master bedroom and two spare bedrooms are available down the hall, along with a full bathroom for guests. One of the spare bedrooms is currently set up as a den and features a wet bar for your entertainment needs. The master bedroom has three closets for storage, and the master bathroom benefits from two separate sinks, a vanity and a spacious shower/tub combination. An incredible amount of storage is available with this condo, with 9 total closets in the unit, access to attic storage through the closet in the loft area, plus one giant storage unit in the basement (it used to be a parking space and conveys with this condo) and another smaller storage unit in the basement. 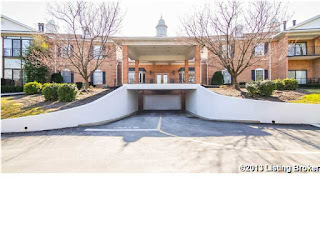 A bonus for those wishing for even more space, this condo includes 3 assigned parking spots in the enclosed basement parking garage (4 total spots including the storage unit)! Ceiling fans are throughout the unit for your comfort and the heating and air conditioner were replaced in 2010. 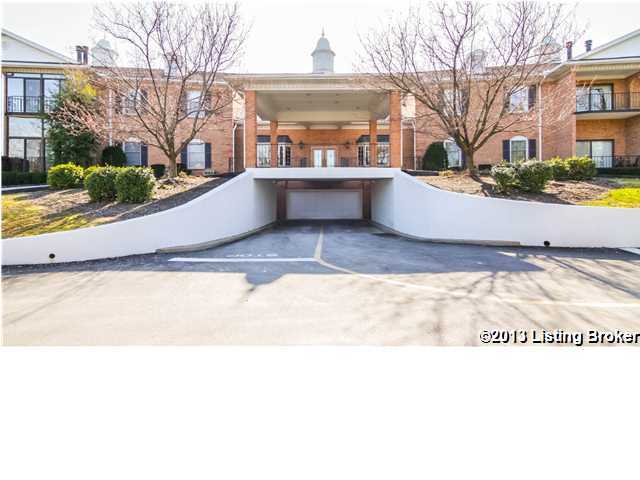 Other features and amenities of this condo and the development are a 2-year old roof, a swimming pool, a party room, a card room, a meeting room, an exercise room and a huge beautiful entrance foyer and community area that includes an elevator for easy access. The building is secured and you have access to a videophone in the condo to see who is requesting entry into the building. The sellers are offering a $1,500 decorating allowance and 2-10 Home Warranty ($100 Trade Fee) with an acceptable offer. 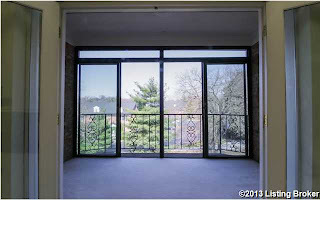 Schedule a showing to see this wonderful condominium at 1612-211 Gardiner Lane today! !